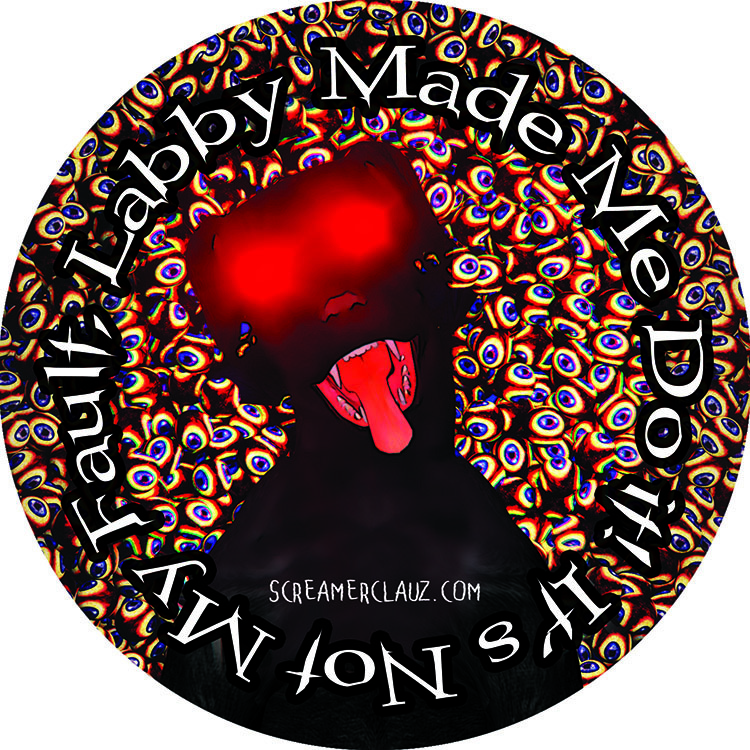 ScreamerClauz Store | “Labby Made Me Do It!” 4.5 inch sticker! 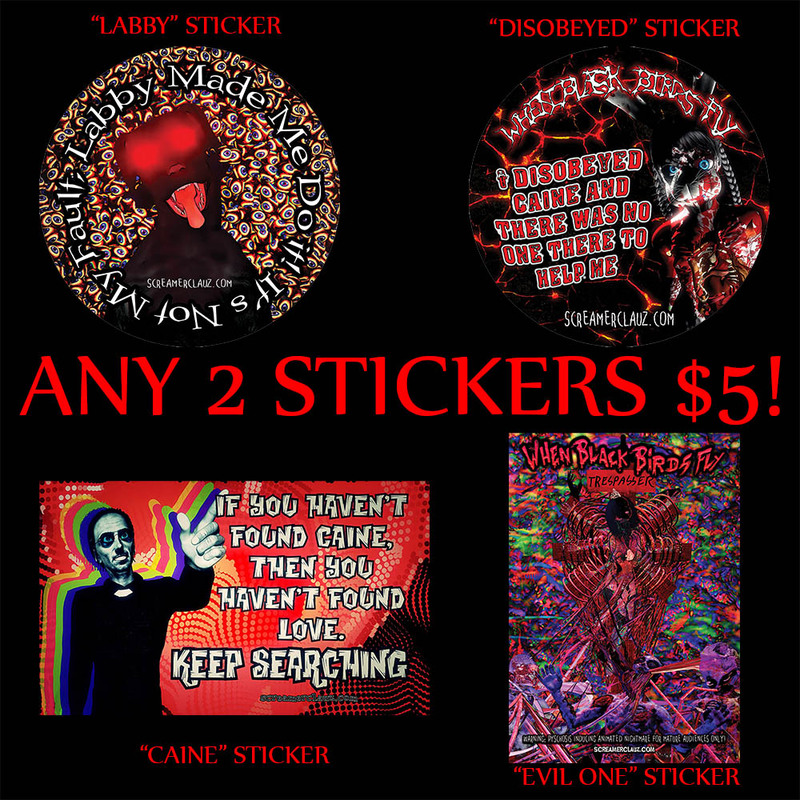 4.5″ sticker with ready-to-peel back! Blame all your problems on this poorly animated talking dog from the feature film “Where the Dead Go to Die”!